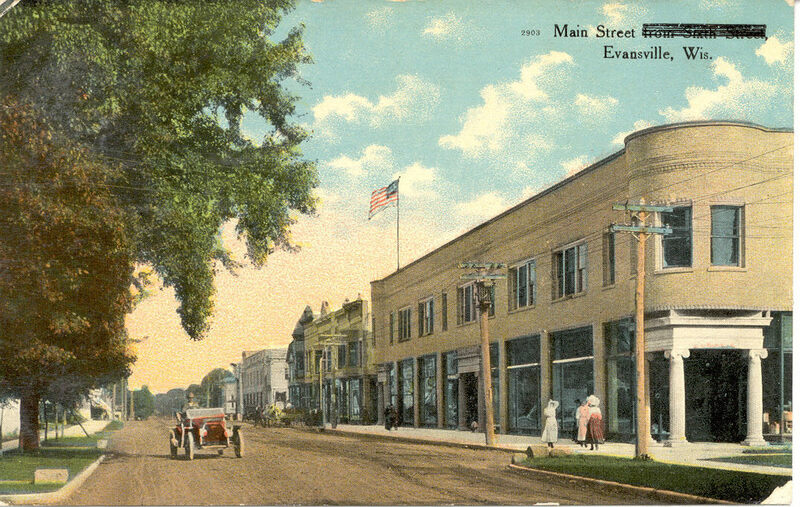 stores provided goods, services and employment for many area people. The history of the Grange Store begins more than 125 years ago. Patrons of Husbandry, Granges were forming in every state of the Union. and sell merchandise and to promote neighborliness. profits by selling goods at unreasonable prices. transportation and purchasing that hurt farm profits. merchandise to Grangers and eliminate the middle man in the big cities. By February 1874 they were looking for a building to rent for their store. They chose James Carle, secretary of the company, as store manager. store for the next 50 years. cash only, no credit allowed. that benefit only a certain class of the community". southwest corner of East Main and Maple Streets and soon outgrew it. leadership of T. C. Richardson. 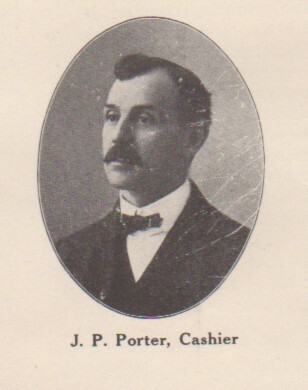 V. C. Holmes and J. P. Porter joined Richardson in managing the store. razed to make room for the new building. listed in bills paid during the construction. of stone, 250,000 bricks and one-half million feet of lumber. the east, center and west. Large Ionic columns decorated each entrance. square feet of floor space, 18,000 feet on the ground floor alone. construction projects completed in Rock County in 1903.
the rest of the store. built on the southwest end of the lot. ever held in the city. event included music and demonstrations of products the store carried. occupied the east end of the store. Matt Ellis was in charge of the grocery. deliveries through a side door. tin shop at the rear of the hardware department. traveled along the overhead cables. took over as store manager. reorganized as the State Bank of Evansville. engines. This warehouse nearly burned to the ground in August 1931.
from spreading to other buildings near the depot and manufacturing plants. Robert Richardson, Leonard Finn, Bert Holmes and Mrs. Lyle Richardson. components of economic growth in Evansville. variety of goods. The second floor was made into apartments. the first floor was leased to Blue Cross & Blue Shield United of Wisconsin. providing employment to many local residents. property for other retail businesses.